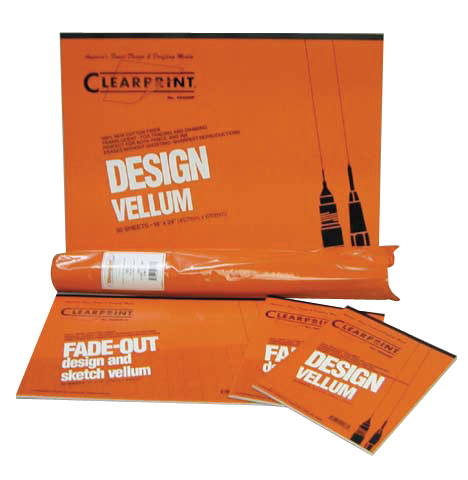 DRAFTING VELLUM Premium 100% rag content transparent drafting vellum 16#. 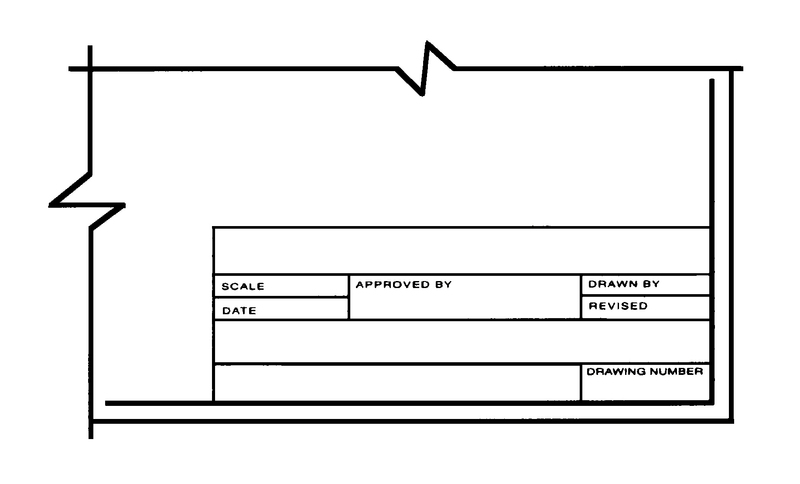 For making drawings that are reproducible on a whiteprint machine. PRINTED TITLE BLOCK VELLUM Premium Vellum printed with standard corner title block. Premium Vellum printed with vertical title block. DRAFTING VELLUM 100% rag transparent drafting vellum 16#. For making drawings that are reproducible on a whiteprint machine. 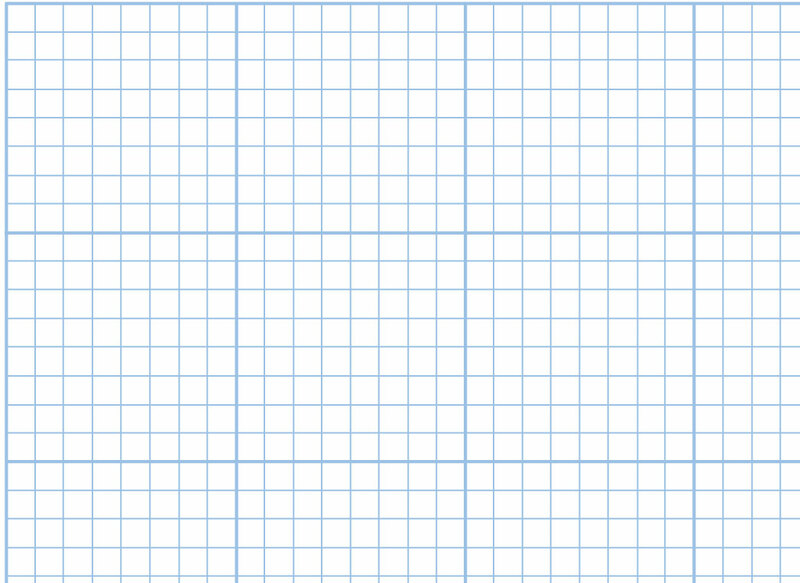 GRAPH PAPER Gridded blue, 4 x 4, 8 x 8, 10 x 10 squares to the inch and Isometric. WITH FADE-OUT GRID Gridded fade-out blue, 4 x 4, 8 x 8, 10 x 10 squares to the inch and Isometric. GRAPH DRAFTING FILM 3mm Double Matte, Polyester Drafting Film with Green Printed Grid. 10 x 10, 8 x 8 or 4 x 4 squares per inch. PLOTTER BOND Mediumweight White Bond for Inkjet, Pen Plotting, Drafting. DRAWING PAPER Heavyweight White and Colored Bond for Drawing and Sketching (80lb). SKETCHING BOND Lightweight sketch or detail paper. POLYESTER DRAFTING FILM 3mm Polyester Drafting Film. Highly translucent, dimensionally stable. Will not tear, stain, become brittle or discolor. POLYESTER DRAFTING FILM 4mm Polyester Drafting Film. Highly translucent, dimensionally stable. Will not tear, stain, become brittle or discolor. POLYESTER DRAFTING FILM 5mm Polyester Drafting Film. Highly translucent, dimensionally stable. Will not tear, stain, become brittle or discolor. PLOTTING FILM Specially coated 3mm. 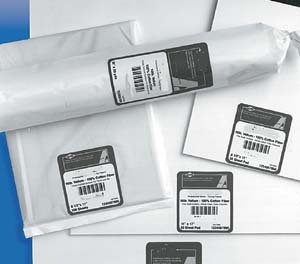 Polyester film for use in all inkjet plotters and printers. PLOTTING FILM Specially coated 4mm. Polyester film for use in all inkjet plotters and printers. 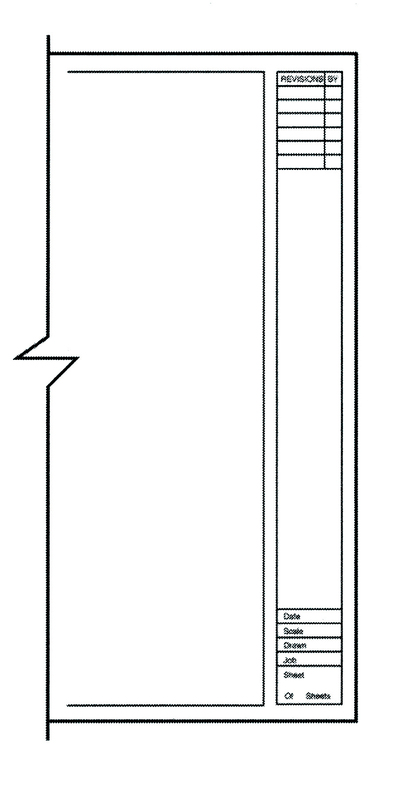 PLOTTING VELLUM Specially coated plotting vellum for use in all inkjet plotters and printers. PLOTTING FILM 3 mm. 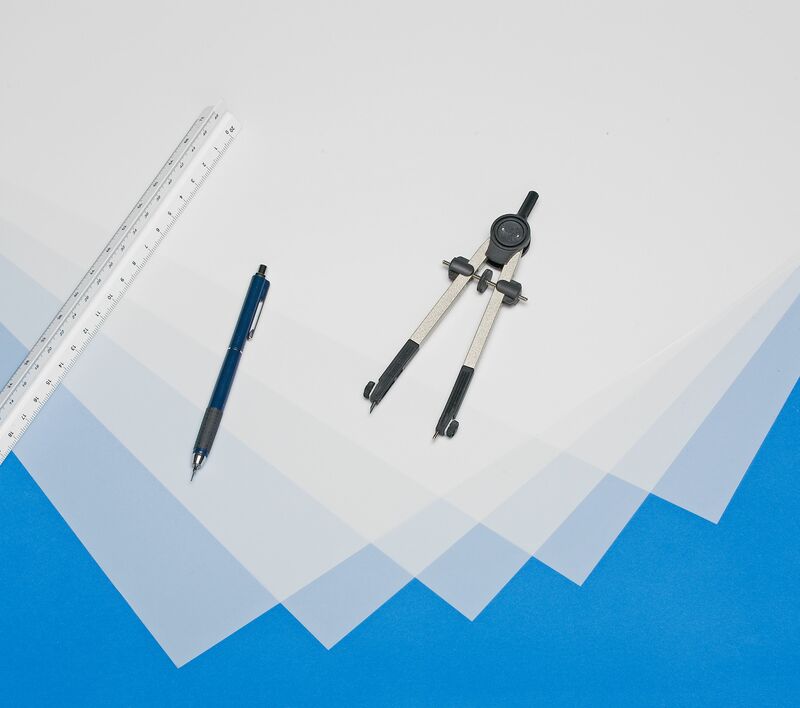 dimensionably stable Polyester film especially coated to avoid distortion caused by thermal fusing units in large format xerographic copiers. PLOTTING FILM 4mm. dimensionally stable Polyester Film especially coated to avoid distortion caused by thermal fusing units in large format xerographic copiers. 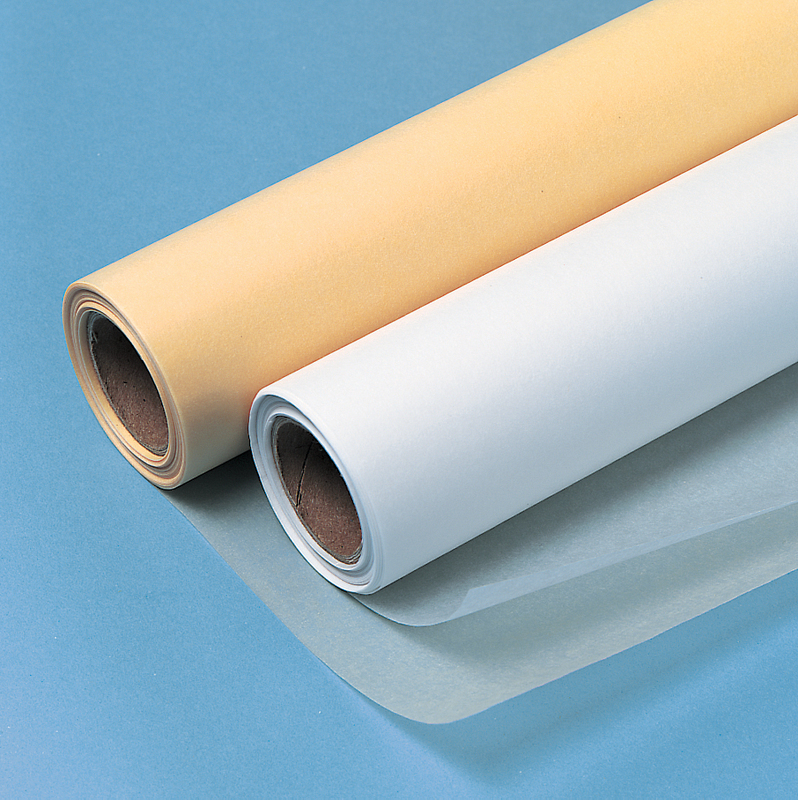 VELLUM Specially coated vellum for use in xerographic copiers and printers.